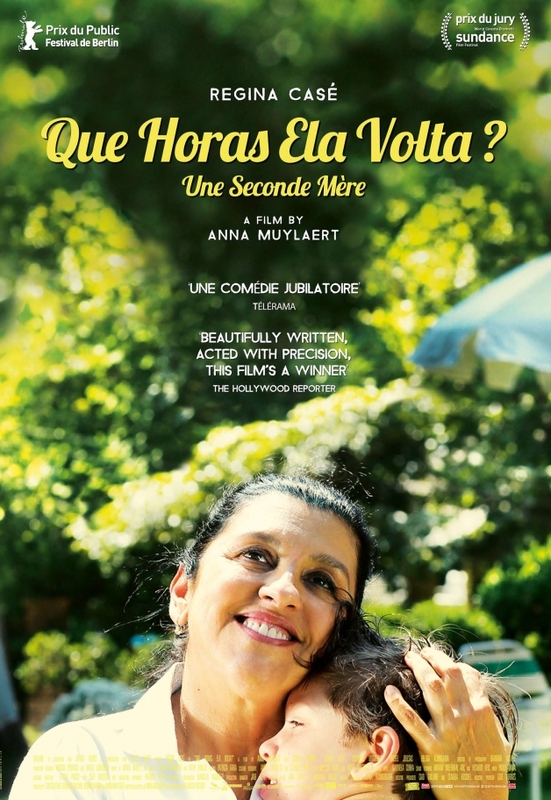 Val (Regina Casé) left her daughter, eighteen years ago, in the care of relatives in the northeast of Brazil to work as a nanny in São Paulo in an upper class family home. 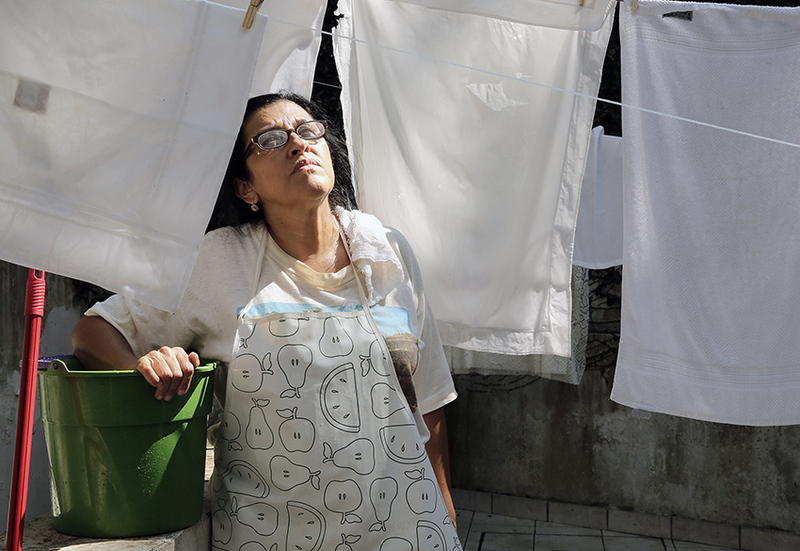 Thirteen years later, she became a second mother to the family’s boy Fabinho (Michel Joelsas). 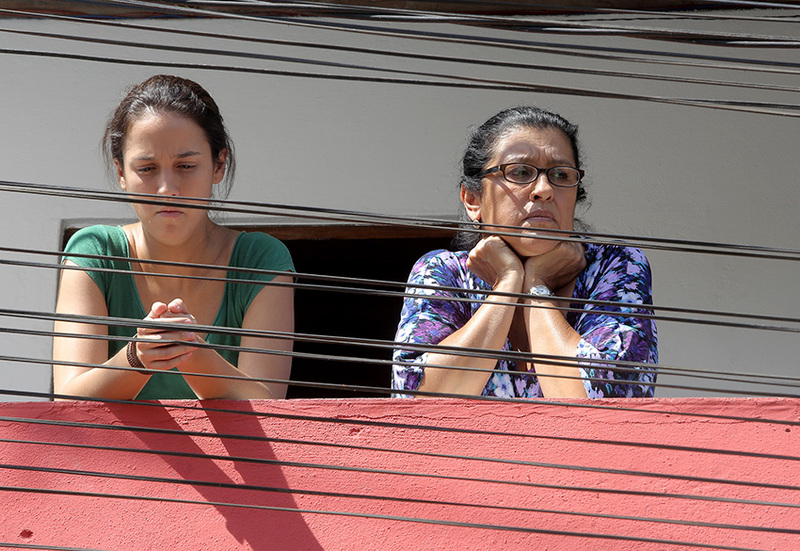 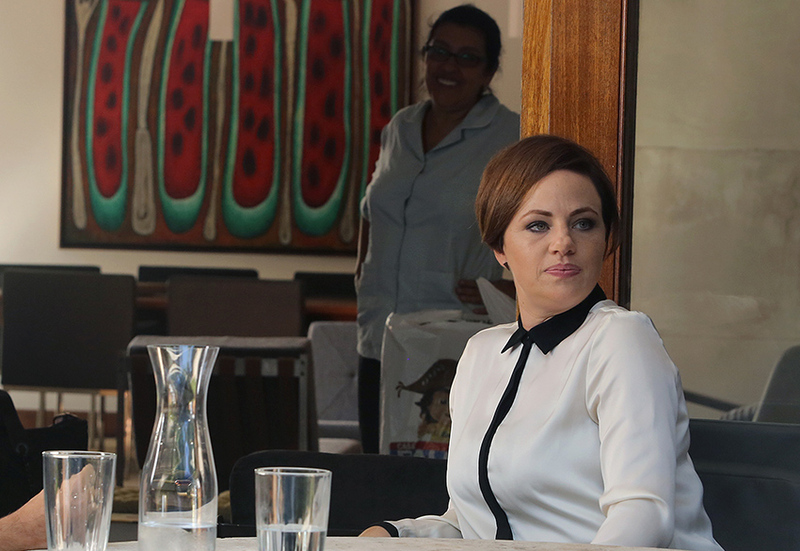 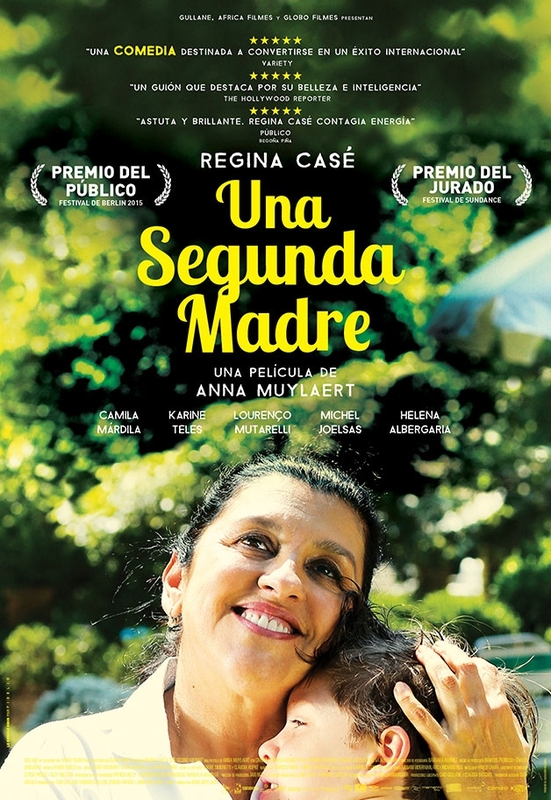 When Jessica (Camila Márdila), her daughter, now a teenager, comes to São Paulo to take a university entrance examination, her strong personality stirs the social hierarchy of the family and, consequently, questions the rigidity of the current social roles.